The world was shocked by the Christchurch Mosque Shootings that occurred on the 15th of March 2019. 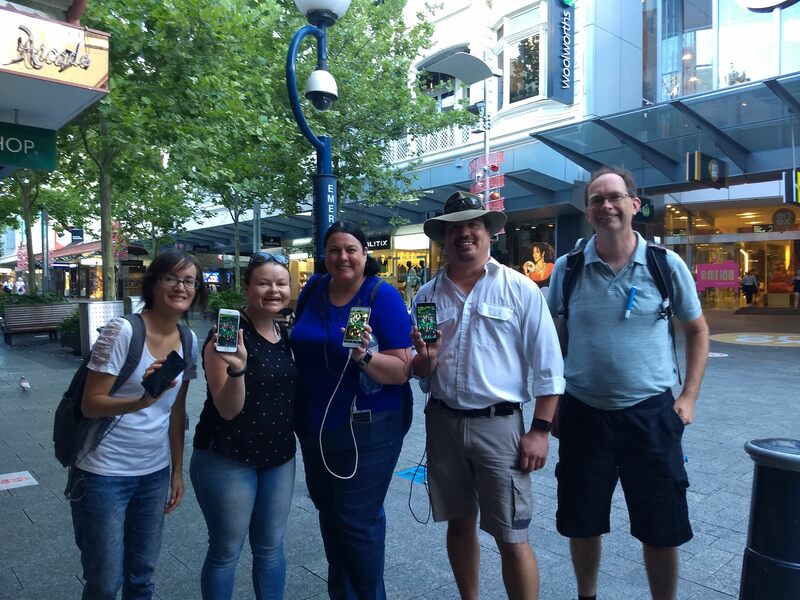 Many agents in Perth have ties to New Zealand, and so it was decided to make some cross-faction artwork to express our compassion for the land across the Tasman Sea. 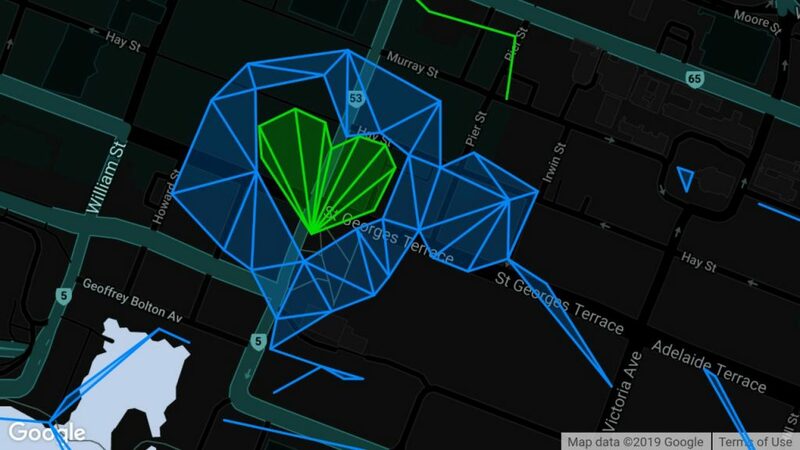 And so, on the 24th of March 2019, a group of five agents, directed remotely by Orangekeeper (who also planned out the artwork), converged on the city centre to create a picture of a kiwi, with a large heart at the centre. No operation goes perfectly according to plan, of course, but the team quickly adapted to each problem with good spirits and enthusiasm. 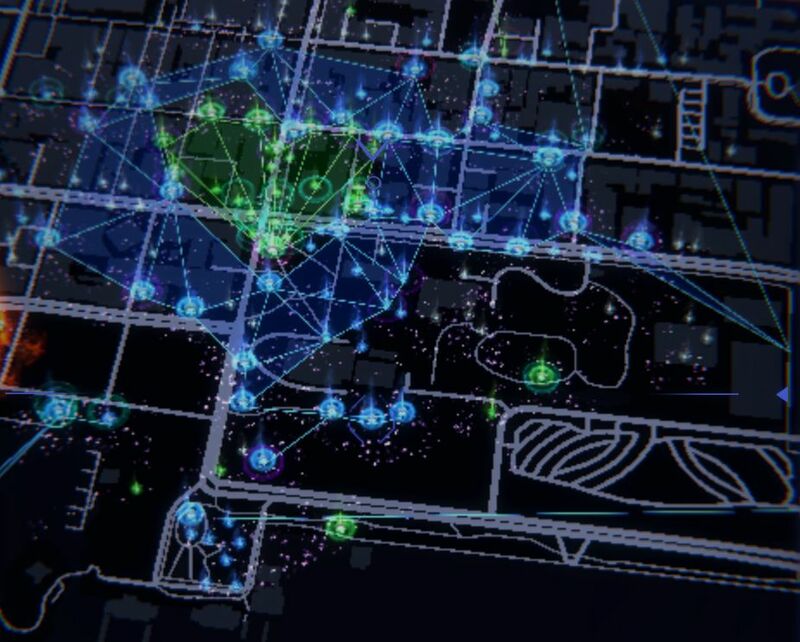 The first issue was one agent, an alleged mathematician, who mixed up “clockwise” and “anticlockwise” and started filling in a part of the field meant for a different team. 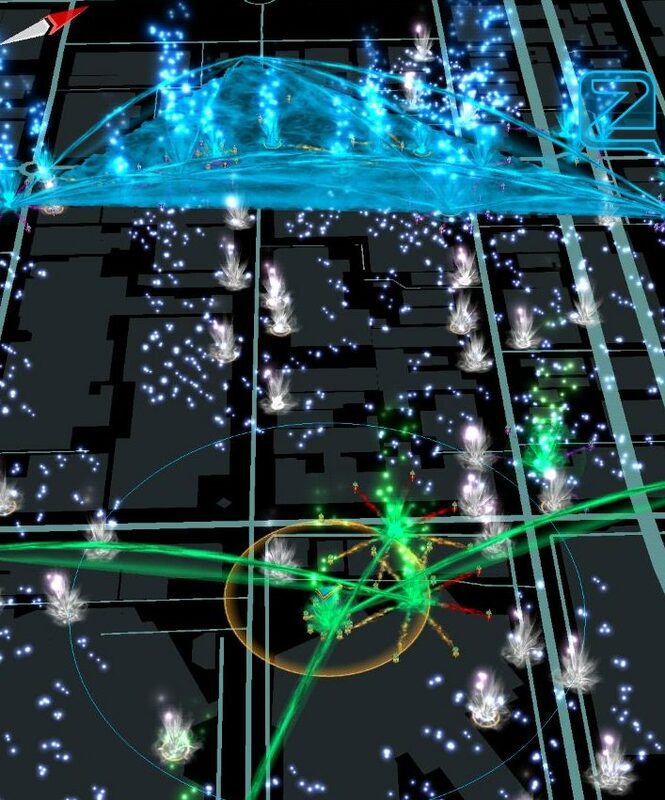 A second, more serious problem surfaced soon afterwards – one of the portals in the plan proved extremely difficult to reach. 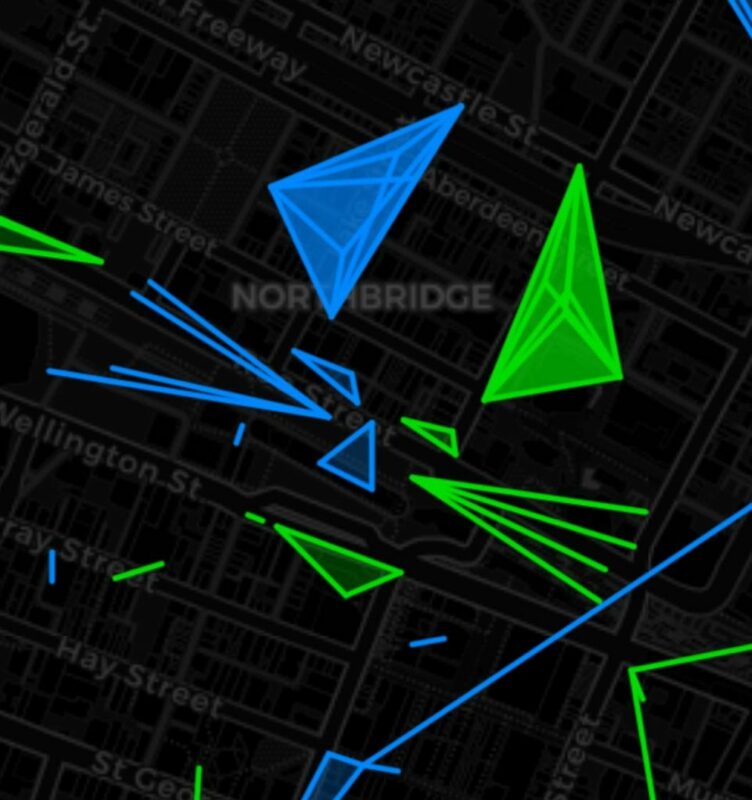 It was clear that making last-minute changes to a kiwi just wouldn’t fly, so the team persisted for forty minutes, circling the portal in laneways, hoping for random drift, until finally the portal was captured, linked and farmed for enough keys to complete the artwork. 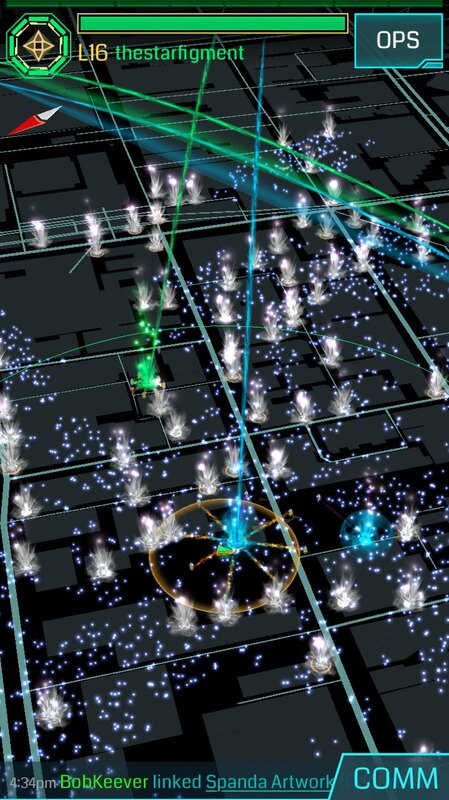 Since the resistance team was delayed by this tricksy portal, the enlightened members quickly jumped on the job of key farming for the remainder of the kiwi, and using Adas to prepare key portals, saving invaluable time. 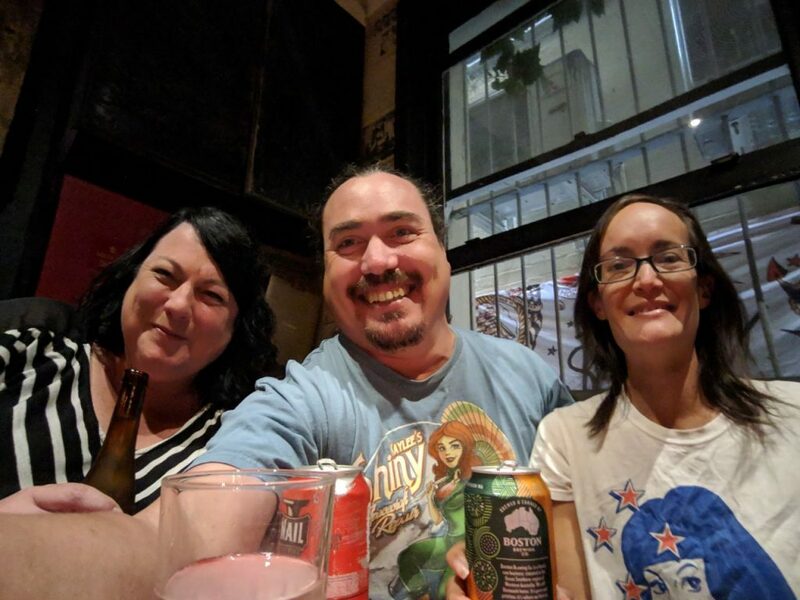 New Zealand, we are standing with you in this time of grief. Stay strong. 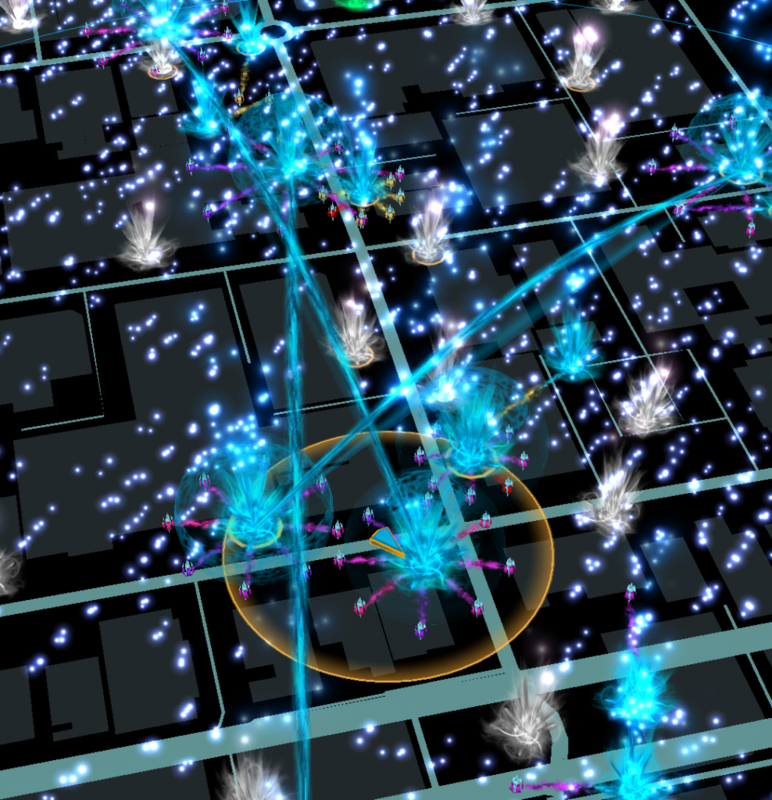 The power to make crossed links in Ingress opens up a new world of possibilities for Homogeneous fielding. I’ve got two videos on this topic. 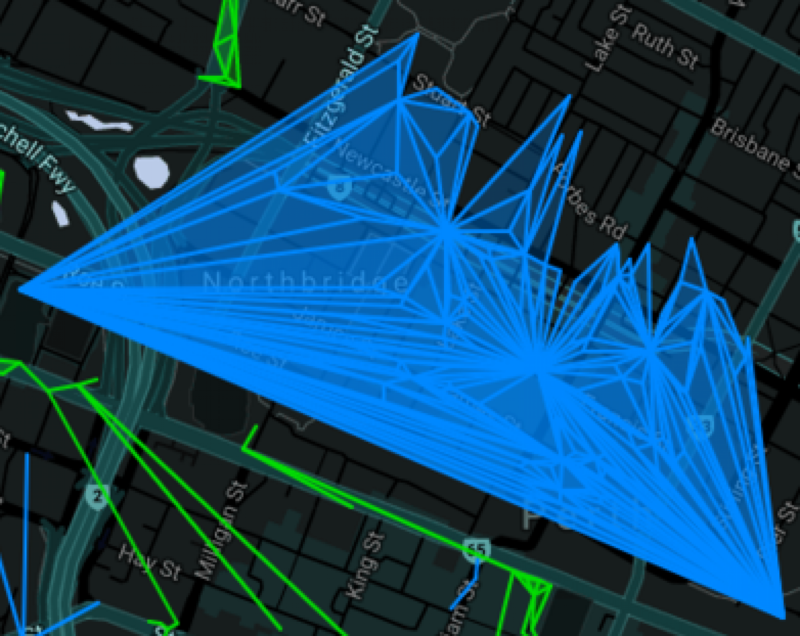 It was time for another cross-faction, cross-linking operation, this time with homogeneous fields, but most of all, it was time for an Ingress get-together! 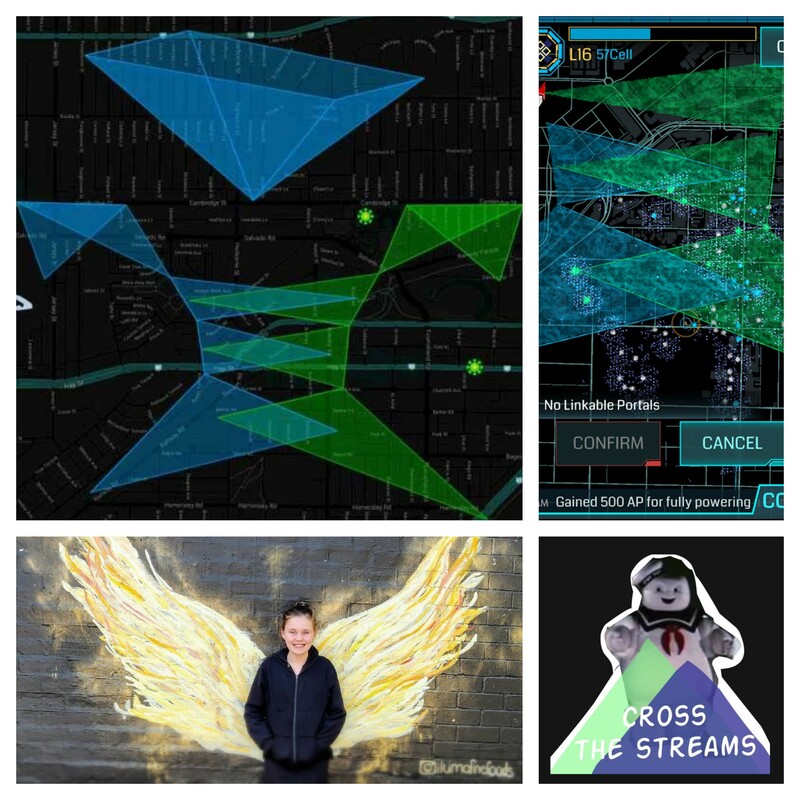 A plan was put together – picture of a kitten spanning the city. The plan involving two four-layer homogeneous fields for the ears. 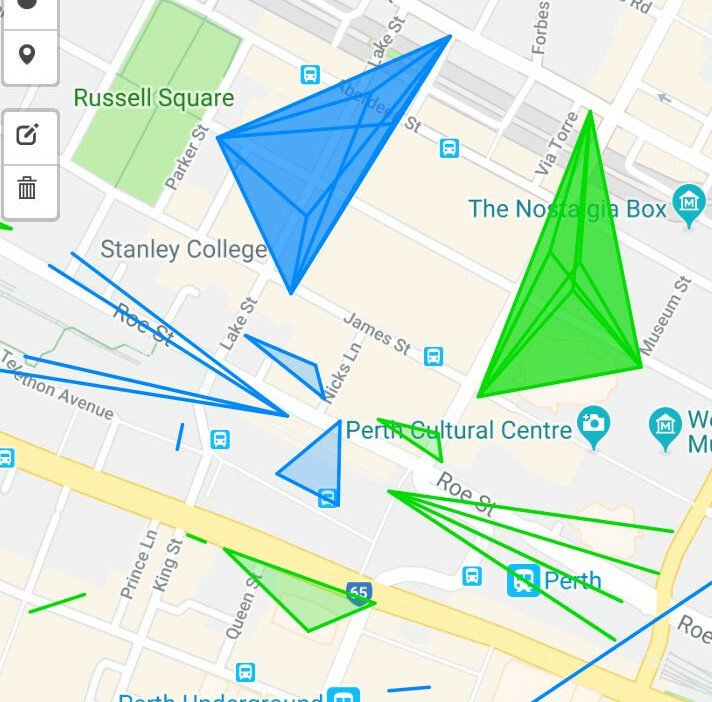 Made the usual way, these would require sixteen portals each, but by making a triple crossed link, that number was brought down to six! A Kitty in the City! 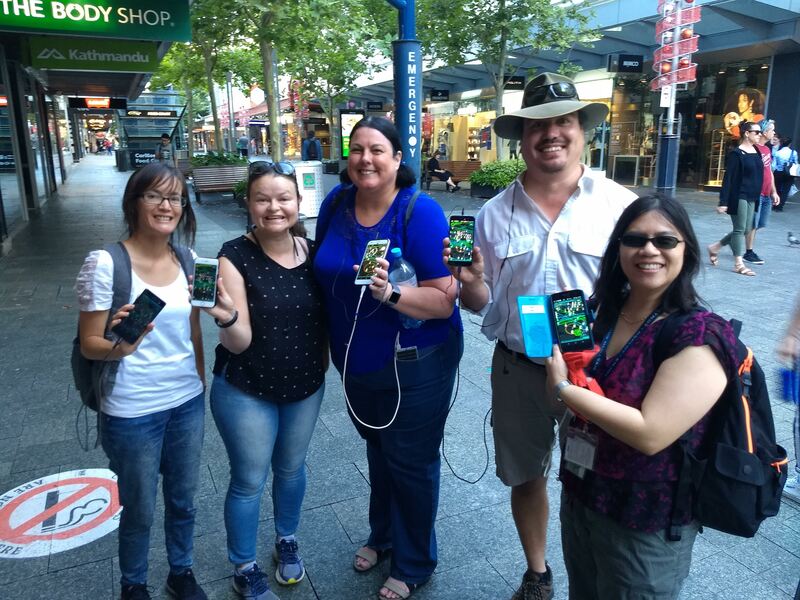 At 2pm on Sunday 17 February, eight agents converged on the rendezvous point in Northbridge, Western Australia. The operation began with clearing, and farming whatever keys were still needed for the anchors of the ears of the cat. 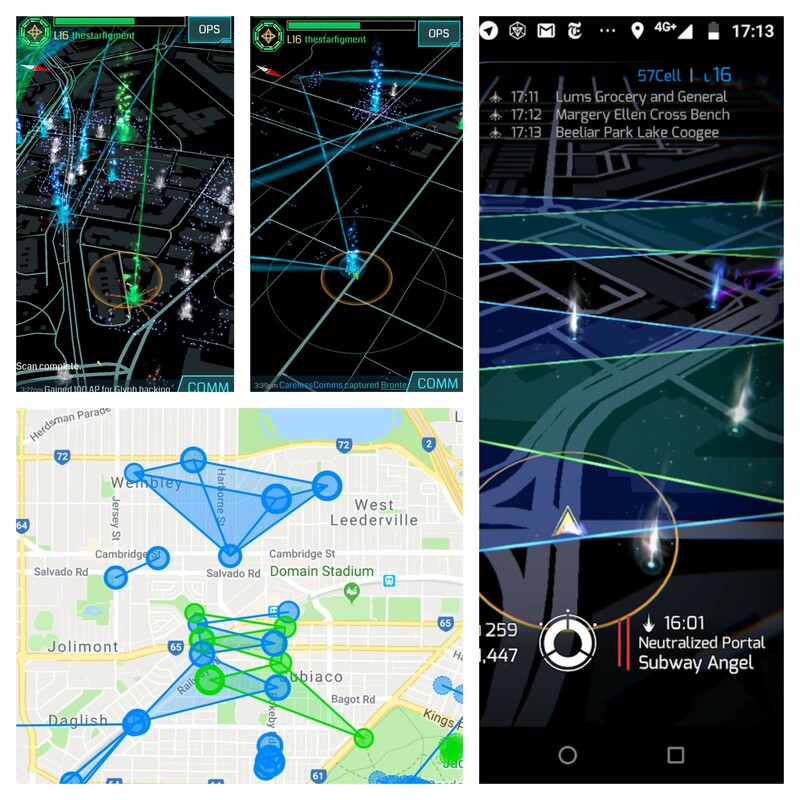 To make the blue ear, five Resistance agents attempted an ambitious five simultaneous crossed links. On the very first attempt, three links went through, enough to make the four layers shown! 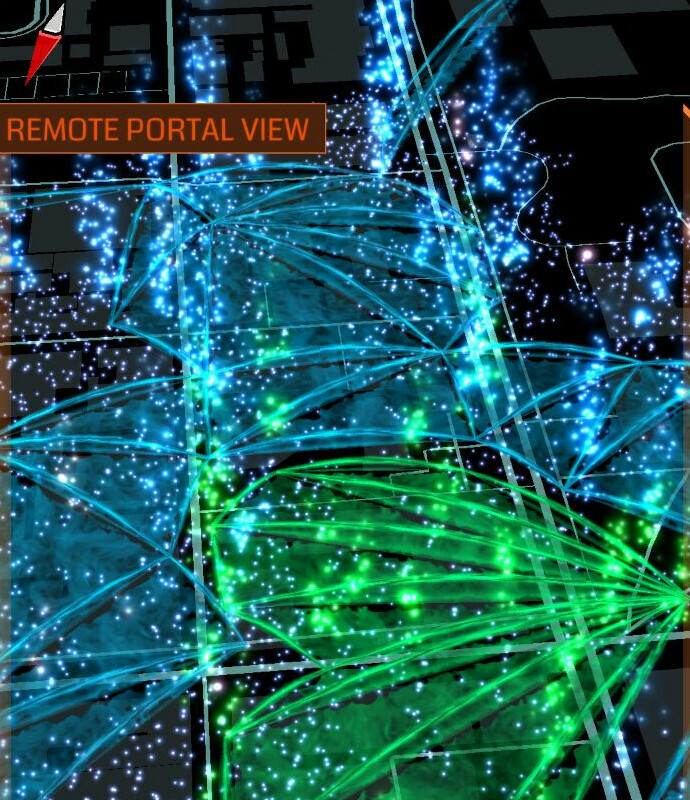 Four resistance agents then made a field covering the three portals near the middle, and then threw back-links to complete four layers of fields on six portals! 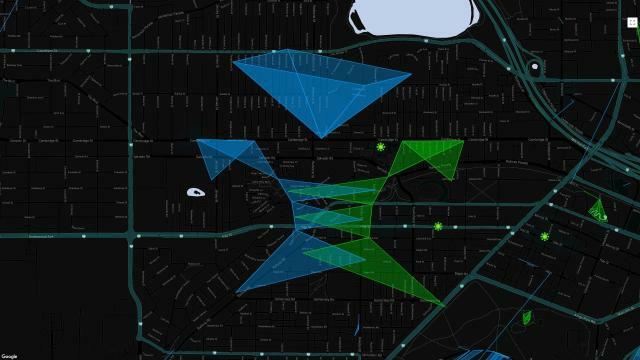 While this was happening, two of the Resistance agents went to support the Enlightened as they made their own triple crossed link and homogeneous field. Their triple crossed link succeeded on the second try! 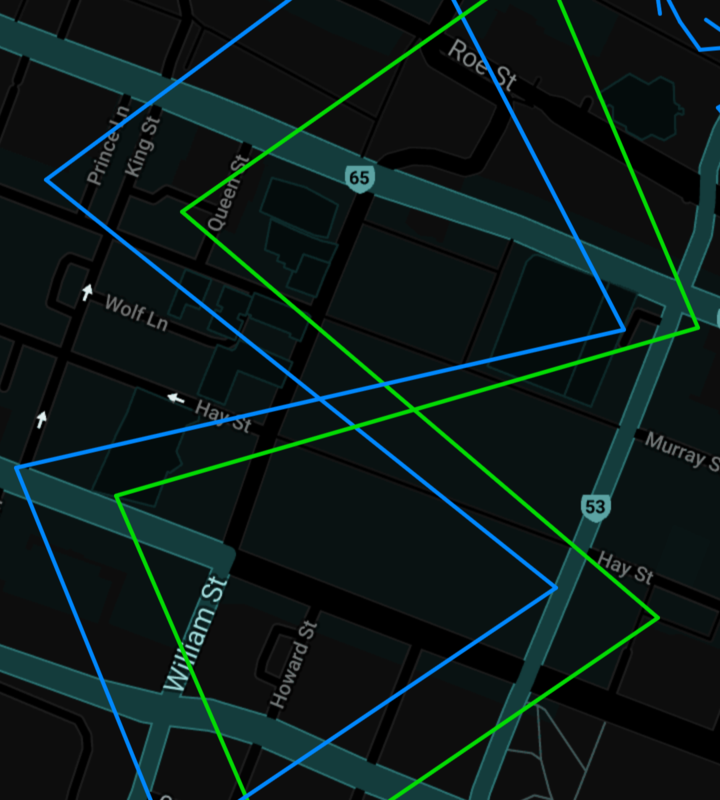 The Enlightened Triple Crossed Link! 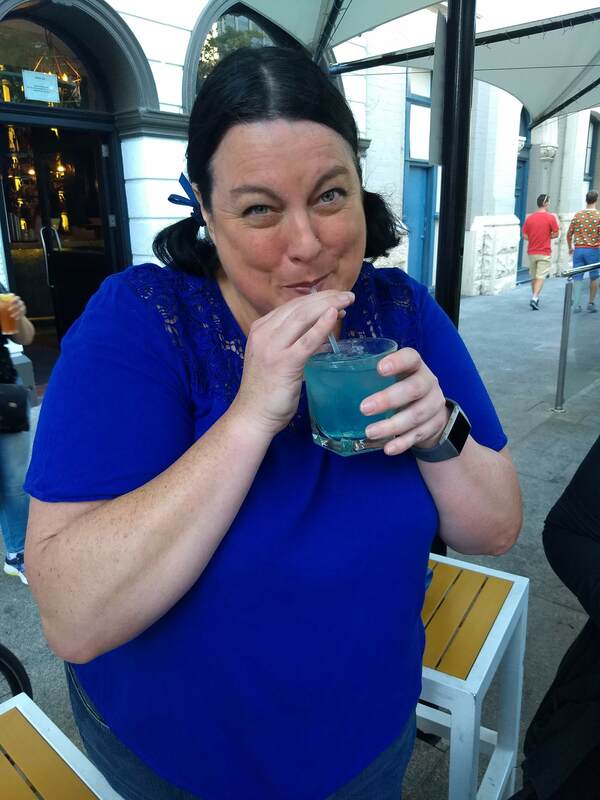 Then, it was quick work to complete the rest of the City Kitty, and convene to a local watering hole for refreshment and celebration. 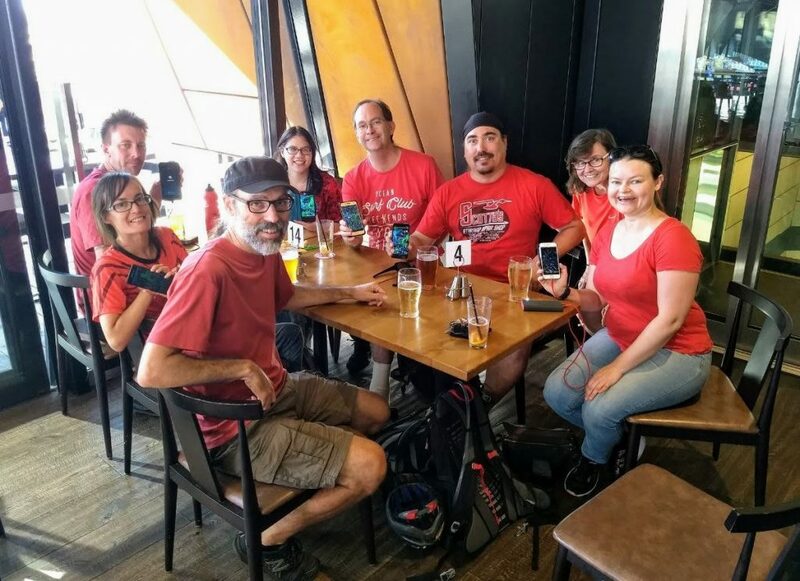 Congratulations agents 57Cell, BobKeever, CarelessComms, LittleKehua, octarine, OrangeKeeper, scyrma, thestarfigment, and a special thanks to nzcoops who suggested the name for the op!